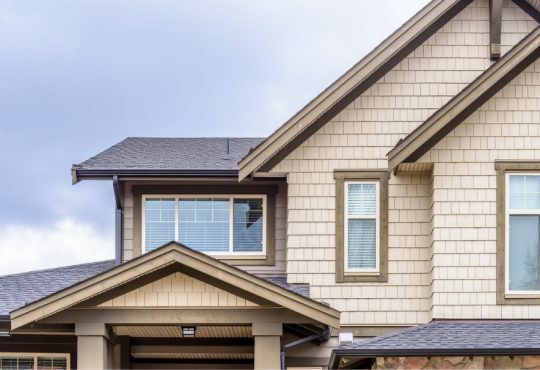 An excellent roof is one that is durable and enhances your home’s curb appeal. However, every roof is susceptible to damage from natural causes such as storms, mold, termites, fallen trees and many other issues. When such damage occurs, it is vital to repair your roof to maintain its efficiency and to keep it functioning properly. Further, you need an expert repair company to ensure quality repairs. And when repairs aren’t possible, you need to find a company that excels in Roof installation in Canton, MI. 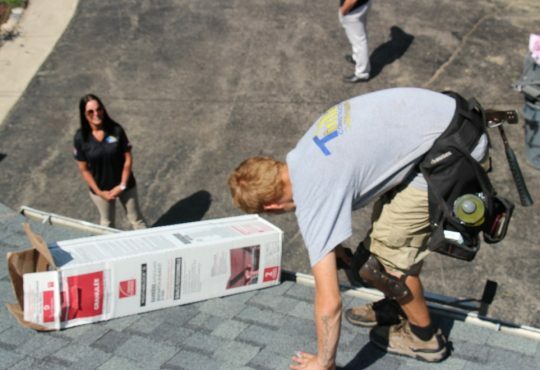 Here are some tips that will help you choose amongst the Roofing Contractors in Canton, MI. 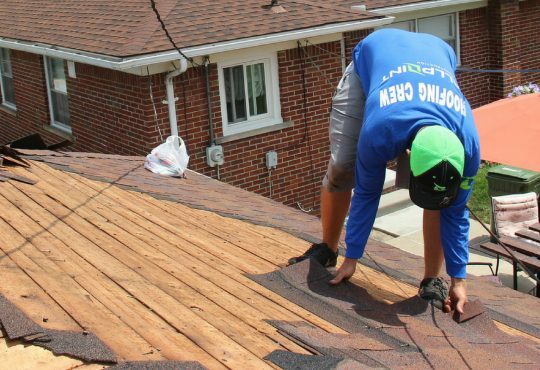 Local roofing services– Apart from having good relations with local suppliers, a local roofer will be more familiar with the rules, codes, and regulations. 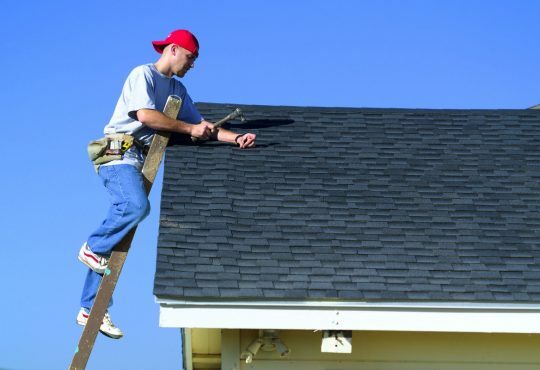 A local roofer may also be easier to trust and less likely to defraud you, given their connection to the community. Check their accreditations– A professional roofing contractor in Canton, Michigan should have Better Business Bureau accreditation with satisfactory ratings. Good ratings with the BBB typically guarantees customer satisfaction. Also, a roofer with manufacturer’s designation accreditation can be considered a professionally qualified contractor. Warranty– A reliable roofer should offer an extended warranty for their roofing materials and craftsmanship. This warranty will demonstrate their confidence in their workmanship, and also protect you from incurring costs associated with any damages due to improper installation or sub-standard materials. Check for insurance and licensing– A reputable roofing contractor should have adequate insurance coverage for his employees and sub-contractors. A copy of the insurance certificate should be readily available, and you should verify its legitimacy. 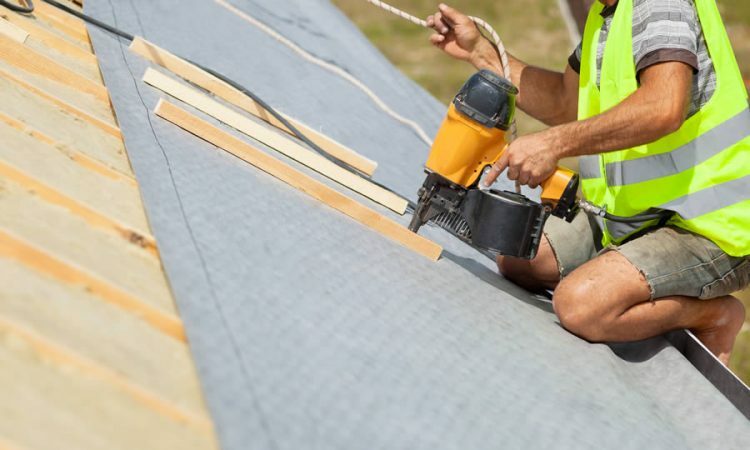 Valid Insurance coverage will protect you from liability for any injuries incurred by the roofer’s employees or subcontractors while on your property. 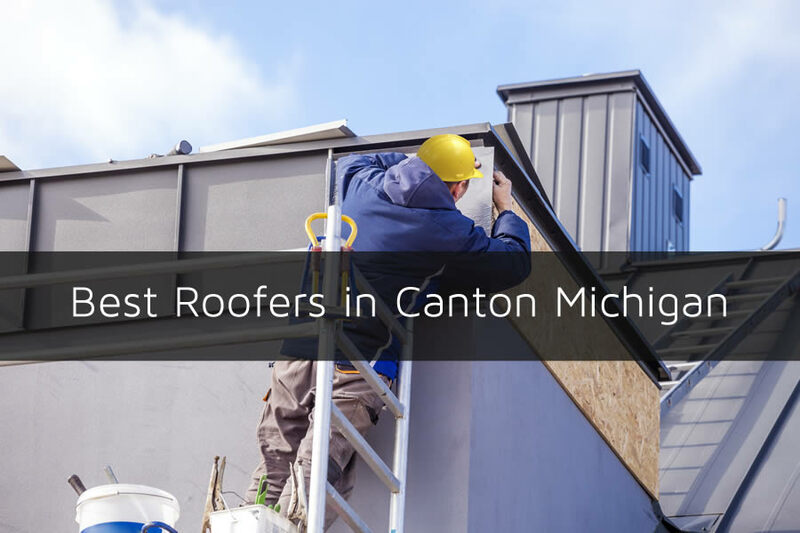 Make sure you know the state requirements for contractors and be certain that the Roofing Contractor you select in Canton, Michigan has the required credentials. Seek out Experience– Select a roofer who has been in business for some time and can demonstrate experience working with different roofing materials. You can check their website to ascertain their level of experience, and as noted below, references from prior clients. By working with a professional, full-time roofer experienced with your roof type, your roof installation will become a much easier project. Written proposals– Once you’ve selected your Roofing contractor, be sure to ask for written proposals. Evaluate them carefully to make sure that they specify all the project’s costs, schedules, and warranty information before making a final commitment. Make sure to ask for clarification so that you understand all the terms and conditions before signing the contract. Always retain a copy of all written documents. Look Up References – A trustworthy roof installer should be ready to provide you with a list of past customers and their contact information as references. Take the time to contact them to find out about their experience with your contractor, the quality of service, and the overall performance; including their ability to finish the job within the required timelines and adherence to the budget. 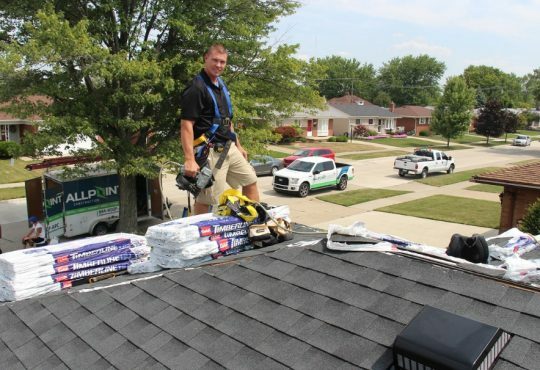 Whether you need roof repairs or a complete roof installation, take the time to research Canton, Michigan roofers. 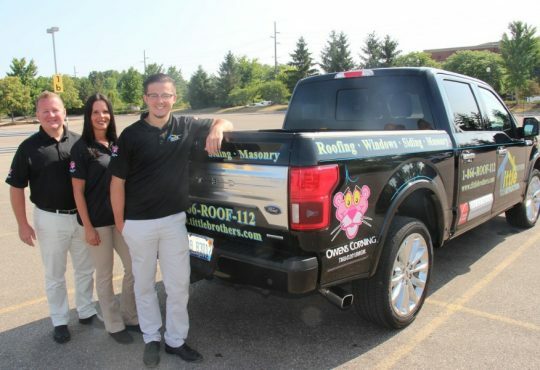 A featured All Pro Roofing Michigan contractor is Rapid Roofing. Do the research and we’re sure your efforts will be rewarded with high-quality roof installation and repairs.